Here at WPSutra, my aim is to educate users about WordPress platform and help them to get started with it. I have already shared a complete starters guide for newbies. Now, adding more to it, videos are the best way to learn something new, and that’s where these Free WordPress Video tutorials will help you. We always recommend Bluehost as one of the top hosting company for WordPress, and you can judge the quality and dedication of this WordPress hosting company with the webinars and video tutorials they have been doing for WordPress. If you are just starting with WordPress platform, these free video tutorials are the perfect place to start and in total there are 7 videos as of now, and as soon as new videos are uploaded, I will update this article. You can subscribe to my Email newsletter for quick updates. This is the first video of this series, where you can learn what you can do with WordPress and a brief introduction to WordPress. As a first timer, you should watch this video learn about WordPress dashboard. How does it work & what all you can do from the backend. One of the reasons why I recommend WordPress to create your Website is coz of SEO advantage, and you can easily edit content without needing to play with codes. In WordPress, we have posts and pages to structure our site, and in this video, you will learn how to use a Page as homepage and also how to write a Blog post in WordPress. 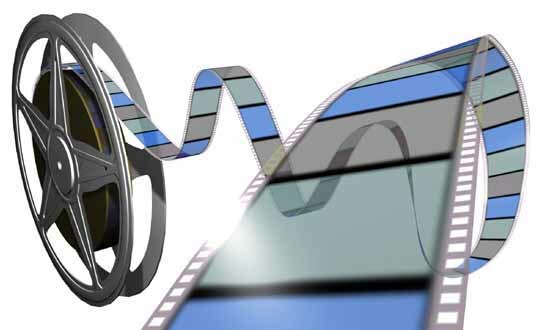 Along with it, you will learn how to embed a Youtube video in WordPress and much more. An image speaks a thousand words, and this is what we are going to learn in this video tutorial. 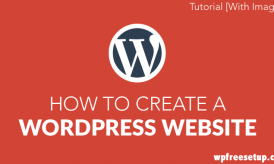 You will be learning, how to add an image or images, files in WordPress. 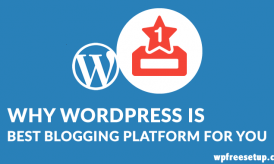 So, you wish to use your WordPress blog as a platform to get a new job. In this video, you will learn how to add a resume to your blog using Google DOC embedder plugin. When I started Blogging on WordPress in 2008, it’s random WordPress Video tutorials, which helped me to get started. 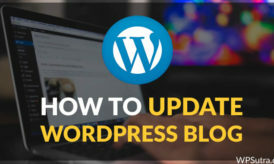 WordPress is one of the easiest platforms you can ever come across and with these seven videos, your life will be easy easier. So enjoy these free WordPress videos, and don’t forget to share it on Facebook and Twitter.